Bournvita is marketed as a nutritional drink that is also a dietary supplement. It provides nourishment to children along with flavour and good taste. Its original recipe included chocolate, malt, fresh eggs and full-cream milk. 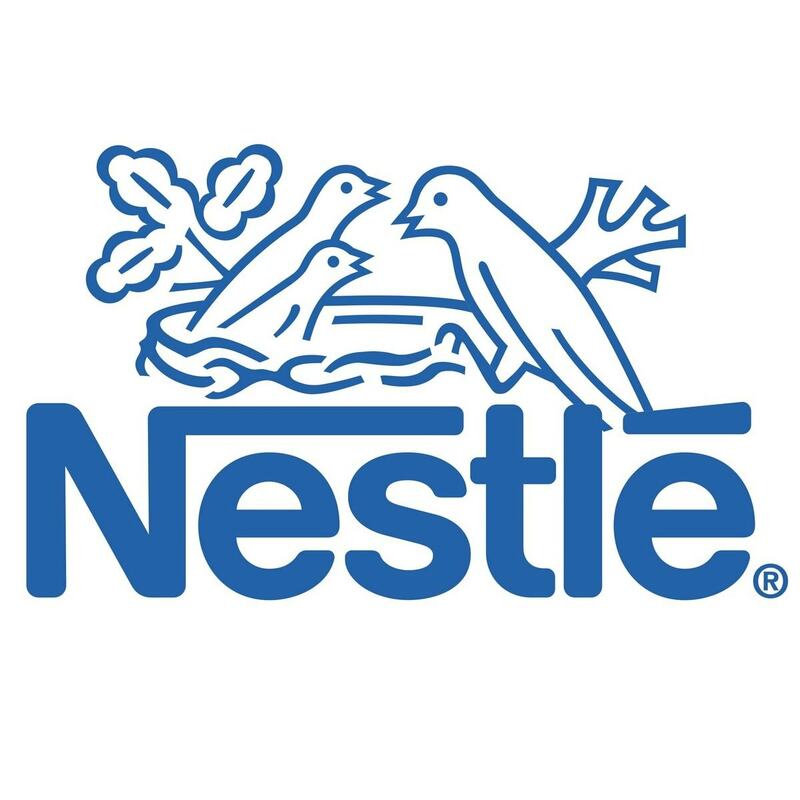 Currently, its ingredients include salt, minerals, sodium bicarbonate, permitted emulsifiers, vitamins, liquid glucose, milk solids, cocoa powder, sugar and malt extract. Bournvita Five Star Magic- Comes in chocolate and unique caramel flavour and includes a combination of essential minerals, iron and vitamins like C & D.
Bournvita is a very popular health-food product brand that has spread its network in various countries like North America, Europe, Togo, Benin, South Africa, Kenya, Ghana, Nigeria, Nepal and India. 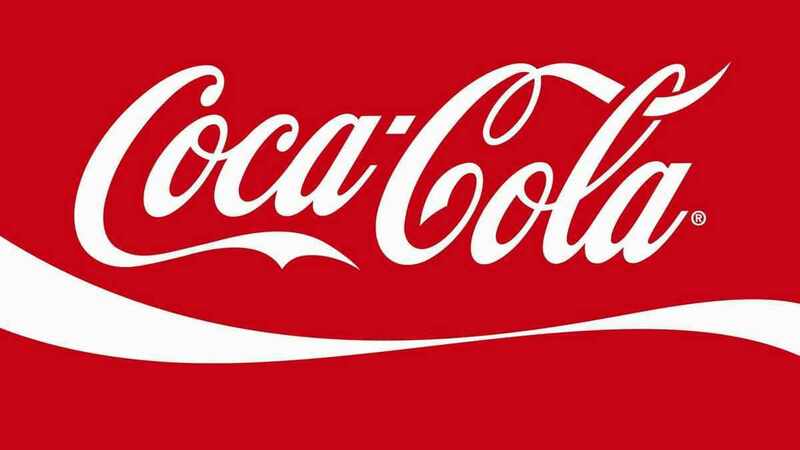 Originally the drink was made in England in the year 1920 but in the year 2008, its production was discontinued. In the year 1933, it was manufactured and later sold in markets of Australia and it entered the Indian market in the year 1948. Bournvita has an excellent reach to its customers through the well-organized distribution channel. It is available in most of the retail stores, supermarkets, provision stores and medical stores. Price is an important aspect of a product and although it is true for various products but when it comes to health and children, it does take a back seat. Bournvita is projected as a health drink with lots of vitamins and nutritional value that is important for children. It is the housewife who in most cases makes the purchase and when it comes to children she will not compromise on product irrespective of prices. Bournvita has adopted a higher price range than its competitors but it has projected its product as having better nutritional values. 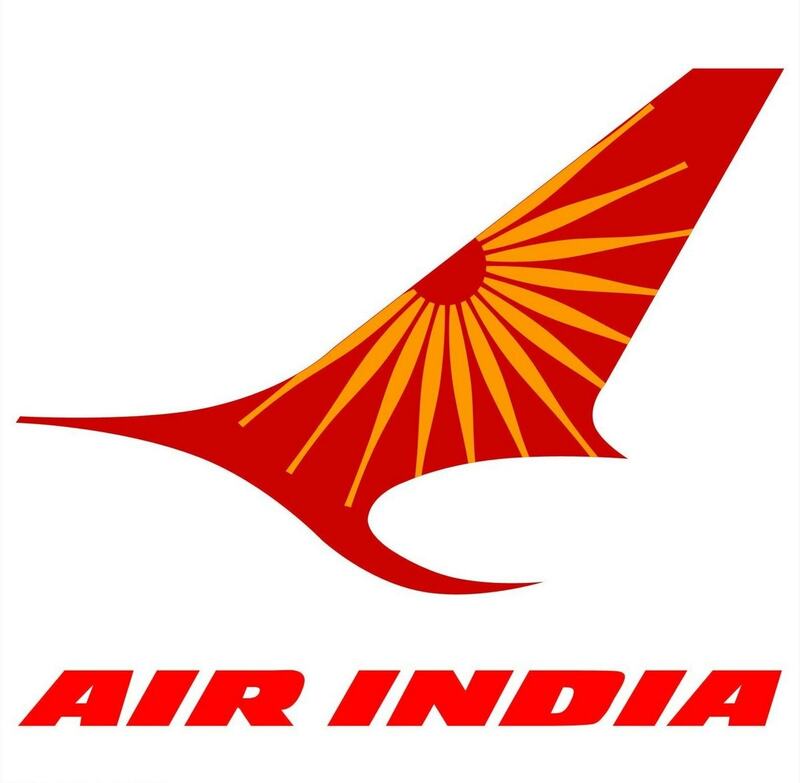 This is the main reason for the success of its pricing policy. 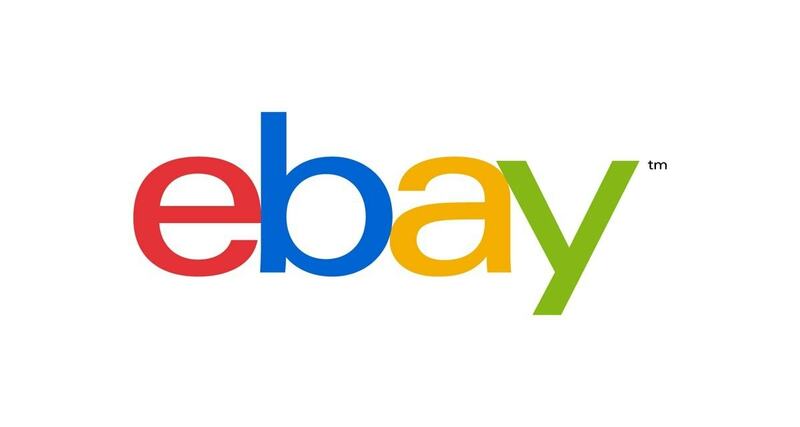 In order to combat the prices of its competitors, it undertakes various schemes from time to time. Providing free gifts like a chess game, plastic mugs, extra product at same prices are some ways to keep its pricing policy under control. Good advertising policy is what takes a brand forward as it increases awareness about the products in minds of consumers. It has re-invented itself periodically in terms of distribution, promotion, products and packaging. Although its actual consumer is children but it has targeted women for promotional activities as it realises that it is a mother who is going to purchase this drink. In most of its commercials, the advertisers use both mother and her child. For better visibility, Bournvita has undertaken several promotional activities. It has been part of quiz contest called Cadbury Bournvita Quiz Contest since the year 1972 as a live show, a radio show and later as a prominent show on television. 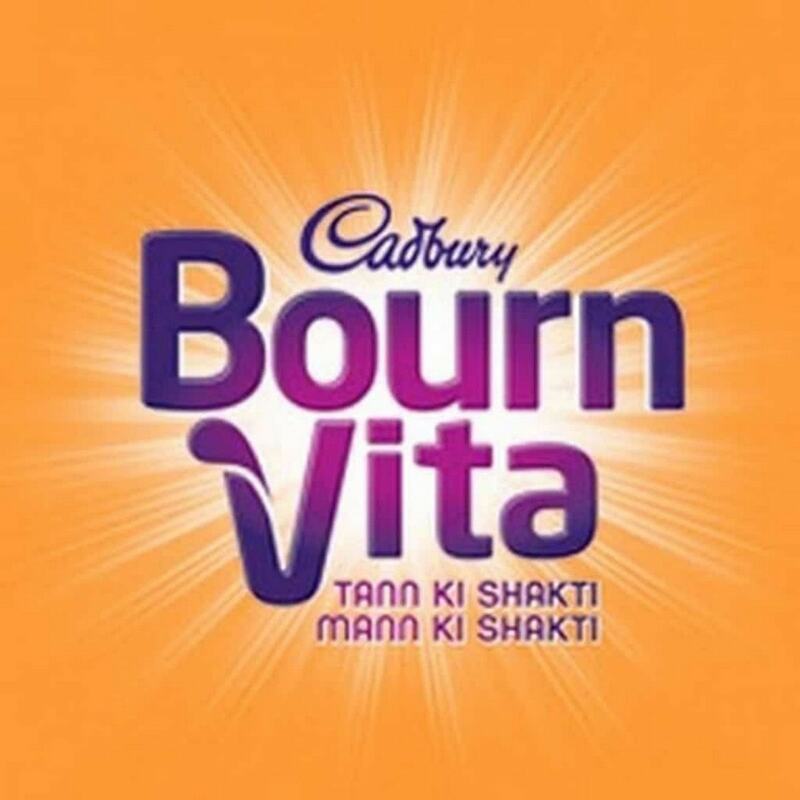 Bournvita is also associated with a reality program on television titled Bournvita Confidence Academy. As part of promotional activities brand has been distributing freebies to attract children. It has also associated itself with Cartoon Network through characters like Dexter and Powerpuff girls. 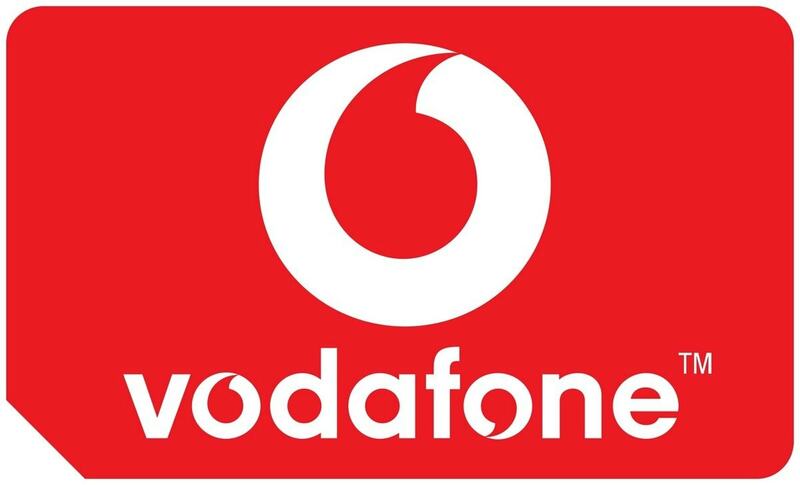 Former cricketer Ajay Jadeja has been its brand ambassador previously. 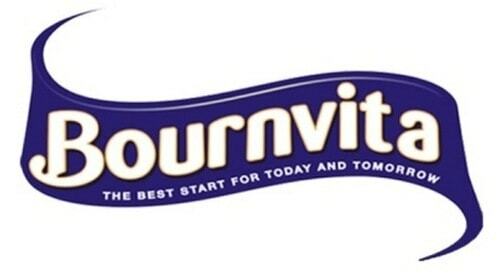 The tagline of Bournvita includes Upbringing to intelligence; Good upbringing, Real Achievers who have grown up on Bournvita.